If you feel ready to take cycling to the next level, then the time is right to tackle an extreme cycling event. Every year, thousands of people gather around the world to take part in a variety of the most intense, demanding and downright crazy cycle races on the planet. Some cycle all day and night, some cover impossible distances, but they all have one thing in common: they want to see just how far cycling can take them. Pushing your mind and body to the limit seems to hold a universal appeal; athletes from a whole host of different disciplines find themselves interested in pursuing the impossible. The recent release of climbing doc ‘Free Solo’ has got people thinking about the mental strength and preparation that goes into achieving such an incredible feat, and how it can be applied to other practices. If you feel ready to take on a similar challenge (but on two wheels! ), then consult our carefully curated list below of races around the world open to amateurs… and get ready to feel the rush! We start off with a one-day ride across Italy, taking in a whopping seven mountain passes in the Dolomite mountain range. This is one of the biggest and most well-loved bike races open to amateurs and has been happening (almost) annually since 1987. Over 9000 people enter each year and take on the challenging course, including 86 miles of racing and a total altitude difference of 13, 750 feet. This race is certainly not one for the fainthearted but draws out thousands of supporters and is broadcast on Italian television. The next race is on July 7th2019. Staying in Europe, we go one step further with our next race. 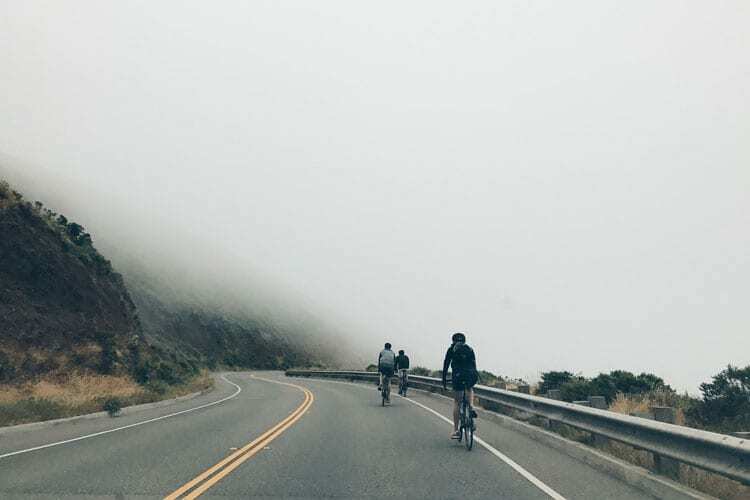 The Transcontinental Race traverses the whole of Europe, taking between a week and 10 days to complete and incorporating somewhere between 3000 and 4000 miles of cycling. The chosen few who qualify to compete must be completely self-sufficient for the whole race, accepting no assistance from fellow racers or outsiders, and must plan their own route. There are checkpoints but ultimately it is a very individualized race. The next race begins on July 26th2019. It may seem like an impossible feat, and yet still eager cyclists sign up to complete the grueling 24 day, 9200km Trans-Siberian Extreme race across Russia. It claims the title of longest cycle race in the world and covers 8 different time zones, goes through 5 distinct climates and pushes competitors to the very edge of their limits. It is perhaps the ultimate long distance bike race and certainly the one to try if you really want to see what you can achieve on two wheels. The next race will take place on July 23rd2020. At 3000 miles in length, the Race Across America is just a third of the length of the Trans-Siberian Extreme, making it more on a par with the Transcontinental race. Since its inaugural race in 1982, the RAAM has been a popular event in the cycling calendar and really separates the wheat from the chaff when it comes to cycling. It’s a stageless race, meaning that competitors expect to cycle day and night with no breaks, not even for sleep or to use the toilet. This format really tests participants’ self-control and their resilience. The next race will be on June 11th2019. At just 298km, this is one of the shorter races on our list, but it certainly packs a punch. With a total ascent of 4396m and a route that includes winding through the breathtaking Brecon Beacons, it is challenging and intense but a great little race. The Dragon Race has been happening for 16 years now and the Dragon Devil route is the most difficult option you can take. 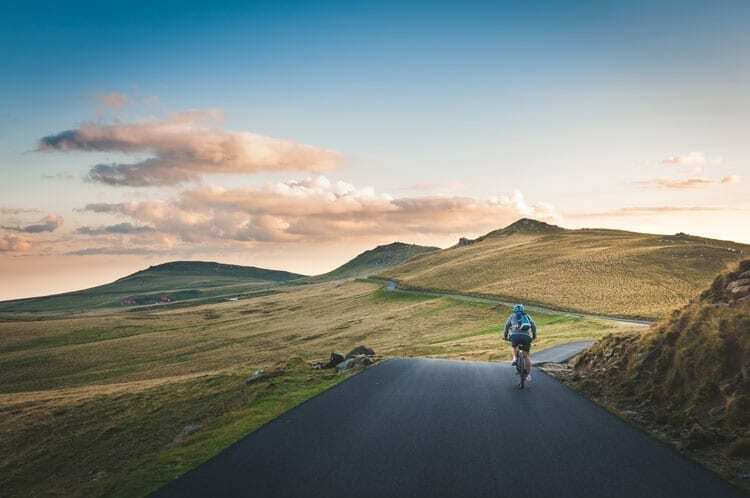 It’s popular not just for the picturesque Welsh countryside but also for the genuine accomplishment you will feel at the end of a hard day’s riding. The next event will happen this June 9th2019.